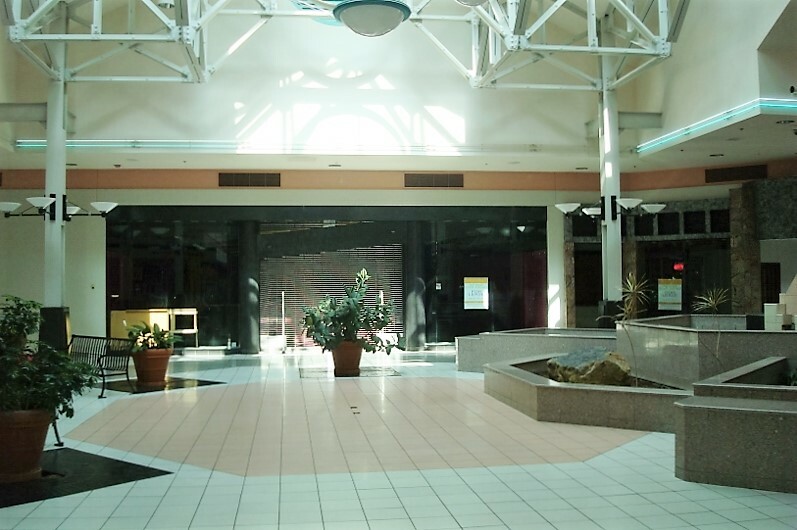 MARION, Illinois (Oct. 13, 2016) — The owners of the Illinois Star Centre Mall have announced plans to offer it for sale at auction, with Tranzon Asset Advisors marketing the property and conducting the auction. The 392,304-square-foot mall, built in 1991, is anchored by Target, Dillard’s and Sears. “Since acquiring the mall five years ago, we have been working to make a number of key changes to position it for long-term success. Those changes have included reworking some tenant agreements, attracting new tenants, and acquiring direct ownership of the 28-acre parking lot, which is now under contract,” said Dennis Ballinger Jr., managing partner. The new owners will benefit from the recent changes, according to Vance Luksetich, executive vice president of Tranzon Asset Advisors. “This is a beautiful mall in the region’s best retail location, with a lot of great assets, including a stable base of major retailers, potential for development of four outlots, and very strong traffic counts. The common areas are beautiful, with well maintained fountains, palm trees and other greenery. This can be a very good investment, especially for a buyer with a strong background in retail,” said Luksetich. Ballinger said the current owners want to focus on their core business of residential and single-tenant commercial real estate. “We probably underestimated the complexities of managing a mall on this scale, but I feel that we have it moving in the right direction, and there’s still a very large market for those who want an indoor mall experience,” he said.